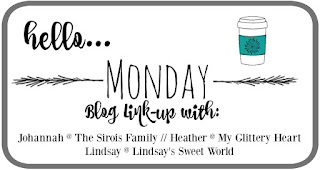 We are slowly winding down our school year and while my boys are still required to read everyday I'll be the first to admit I was not nearly as good as keeping track of what they were reading this month. We did listen to a few books on CD and we read a few chapter books together. We tried listening to Wonder on CD but, honestly, we didn't even make it past the first disk (which was a good 5 or 6 chapters in). 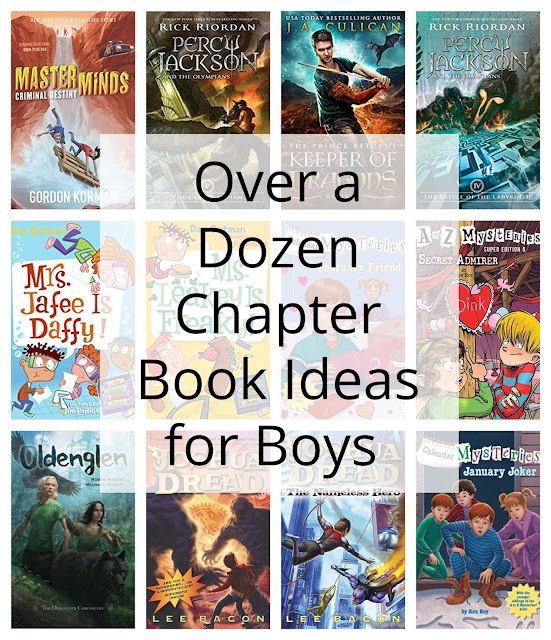 Here are some of the boys' favorite books they read or listened to this month. 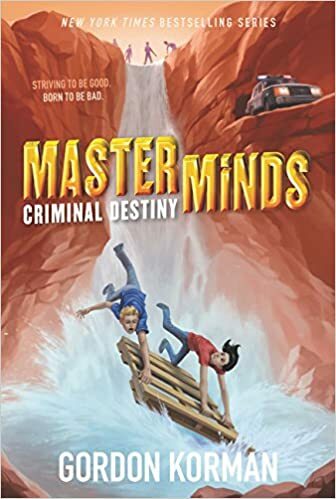 Masterminds: Criminal Destiny by Gordon Korman-- Once we finished up the first book in the series we moved right into book 2. Eli, Malik,Tori, and Amber find themselves being hunted by "the purples" after escaping from Serenity. As they search for help and proof of the science experiment they were created from the trail leads them right back to Serenity and find them breaking laws to stay alive. Are they turning into the criminals they were cloned from? 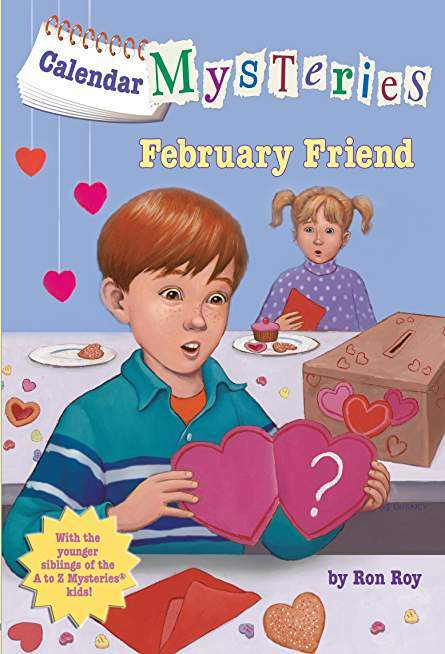 The book ends on a cliffhanger and we are anxiously awaiting book 3 to come in at our library! 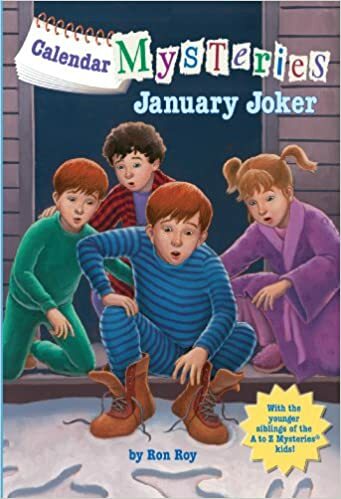 A to Z Mysteries January Joker by Ron Roy-- In this first book of the Calendar Series Mysteries Bradley begins to suspect aliens are alive and well in his community when we find mysterious footprints in his yard. Then family members go missing and the kids have to work together to figure out just what exactly is going on. 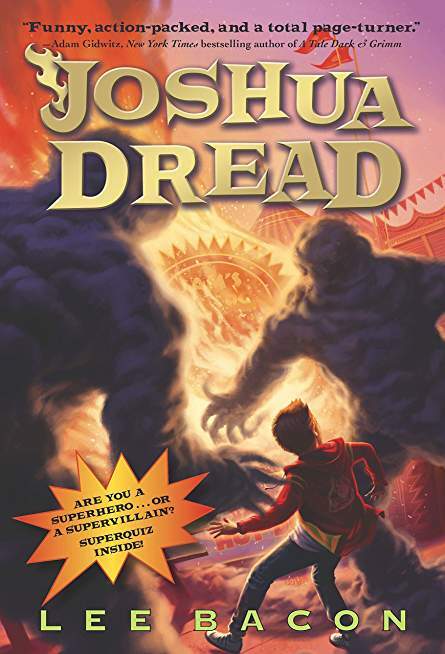 Joshua Dread by Lee Bacon-- Joshua is no ordinary boy; his parents are super villains and when he accidentally makes friends with their arch nemesis' daughter, Sophie at school life gets even more complicated. Then his parents go missing and Joshua must rely on Sophie's help and his friend Milton to track down his parents and all the other missing super villains. 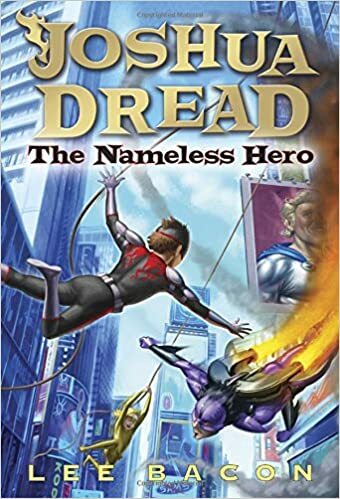 Joshua Dread; The Nameless Hero By Lee Bacon-- In book Joshua, Sophie, and Milton are invited to take part in a gifted and talented summer camp which they discover is really a training camp for superheroes. When Joshua becomes the Nameless Hero his fame threatens to break his friendships apart. Is being a superhero really all it's cracked up to be? 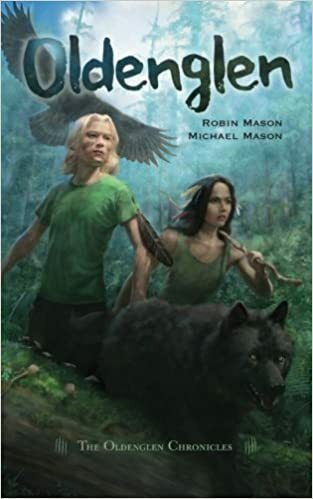 Oldenglen By Robin and Michael Mason-- Jax's parents have moved him to this remote corner of the Pacific Northwest and while he is not happy he does feel drawn to the woods. He and his neighbor Sarah both find this giant stone and realize they can talk to the animals. Then the glen is threatened and they have to try and save it. 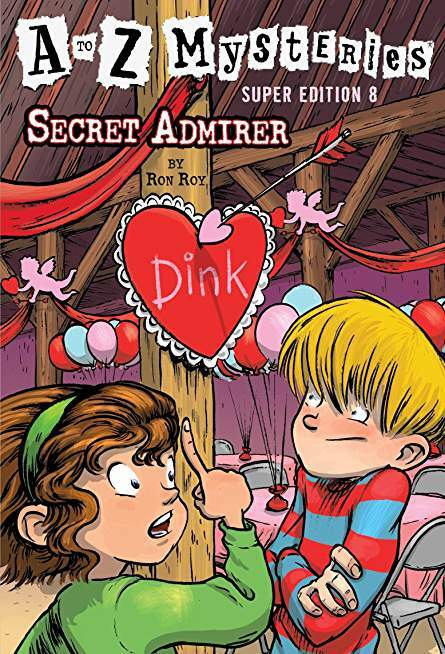 A to Z mysteries Secret Admirer By Ron Roy-- In this super edition it's Velentine's day and the kids don't find it nearly as much fun as they did when they were younger. Then they start getting mysterious message and clues from a secret admirer. A to Z Mysteries February Friend by Ron Roy-- It's Valentine's day and the kids' class gets a new pet by a mysterious "friend." 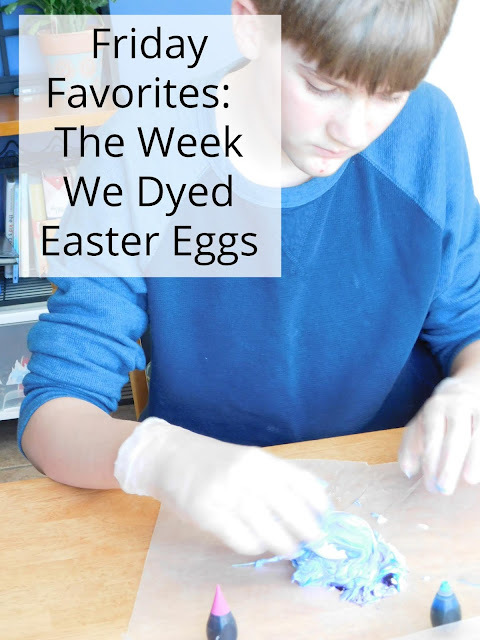 When the bunny gets sick the kids have to solve the mystery of where he came from and how to help save him. 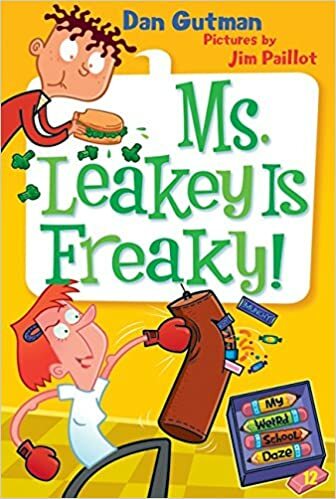 Ms. Leakey is Freaky by Dan Gutman-- The new health teacher is a nut! 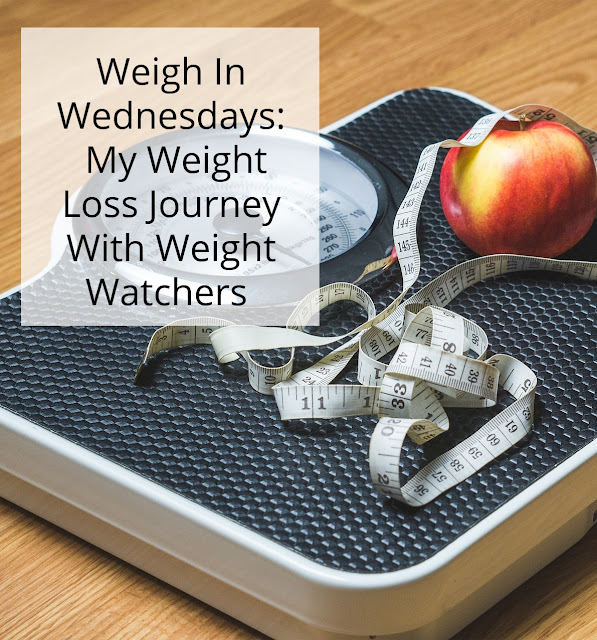 She refuses to let the kids eat any junk food at all; not even at home. She opens a fast food restaurant that only sells healthy foods and designs a robot that smokes and drinks to show the kids what not to do. 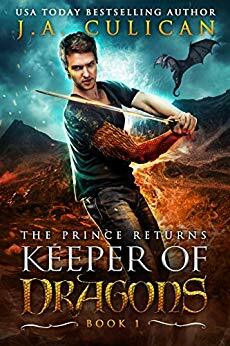 Keeper of Dragons Book 1; The Prince Returns by J. A. Culican-- 18 year old Cole finds out that he is a dragon. When he flies to the ancestral home of Ochana, he finds he is part of a prophecy and his job is to protect all of dragon kind and the world from danger in it's darkest hour; which is happening right now! 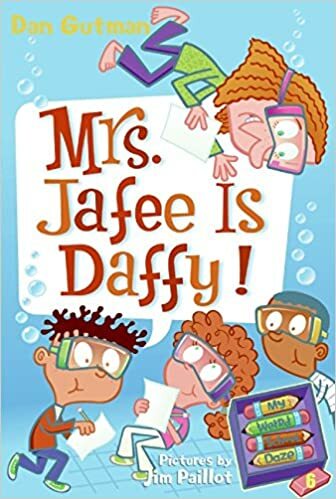 Mrs. Jafee is Daffy by Dan Gutman -- The new vice principal at Ella Mentary school has some really weird ideas about how kids learn! She tries to teach them in the dark, under water, and by force feeding them junk food; just to name a few of her new ideas. Mrs. Jafee is Daffy. 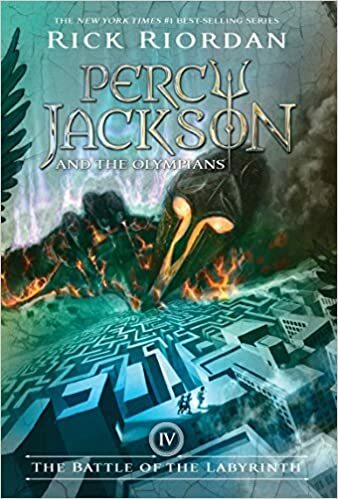 The Battle of the Labyrinth by Rick Riordan-- In the 4th book of the Percy Jackson series, Percy and his friends set out on a quest through the underground labyrinth by Daedalus. With evil and traps at most every turn, Percy and his friends have quite the adventure. 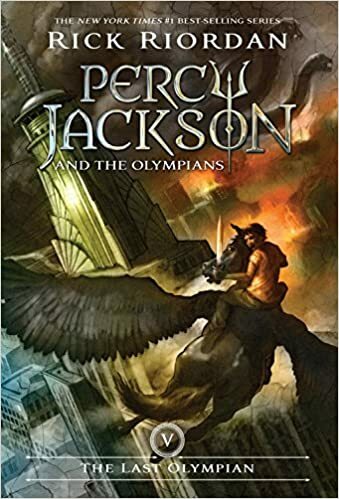 The Last Olympian by Rick Riordan-- With a full out war between the gods and the Titans being fought right on the streets of Manhattan, Percy begins to think he knows what the prophecy about his 16th birthday actually means. 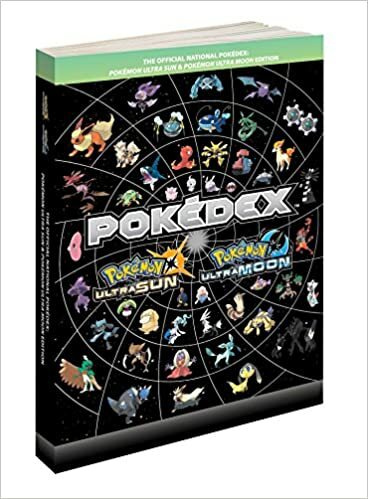 Pokedex Ultra Sun and Ultra Moon Edition by Pokemon Company International-- Evan was surprised when I offered to buy this book for him. I just love watching him curled up reading about all the Pokemon because it's not often that I see him reading anything "just for fun." 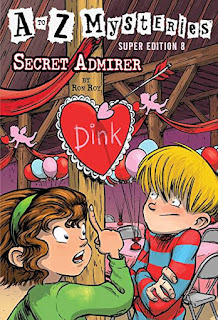 I loved Gordan Korman as a kid! He came and spoke at my elementary school! Simon is reading a weird school book right now. 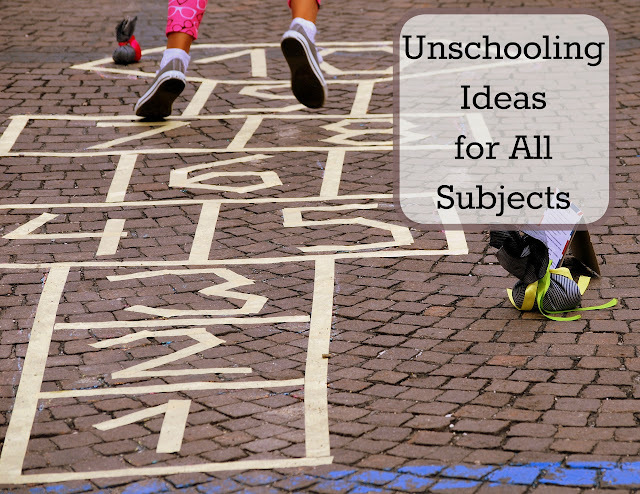 We had never read any of his books before but we are currently reading "Schooled" and find it just as hilarious and entertaining as the Masterminds series. His style reminds me a lot of Dan Gutman actually and I feel like I just can't go wrong with picking anything written by either one. How neat that he came to your school! I have a Percy Jackson fan at my house too. He's read everything! I fully admit that I enjoy the stories just as much as my boys. 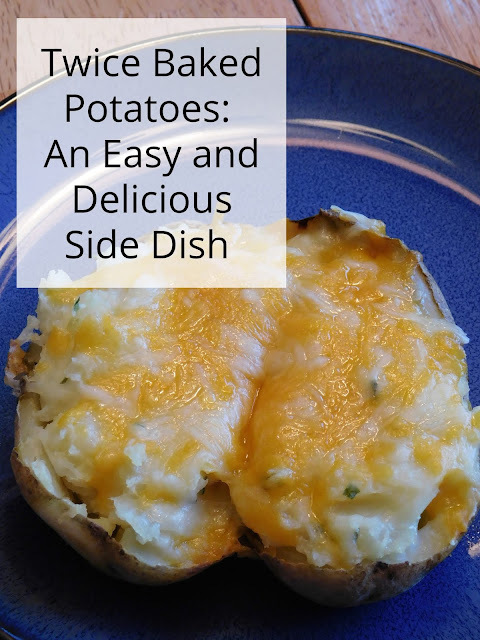 They are filled with lots of adventure.